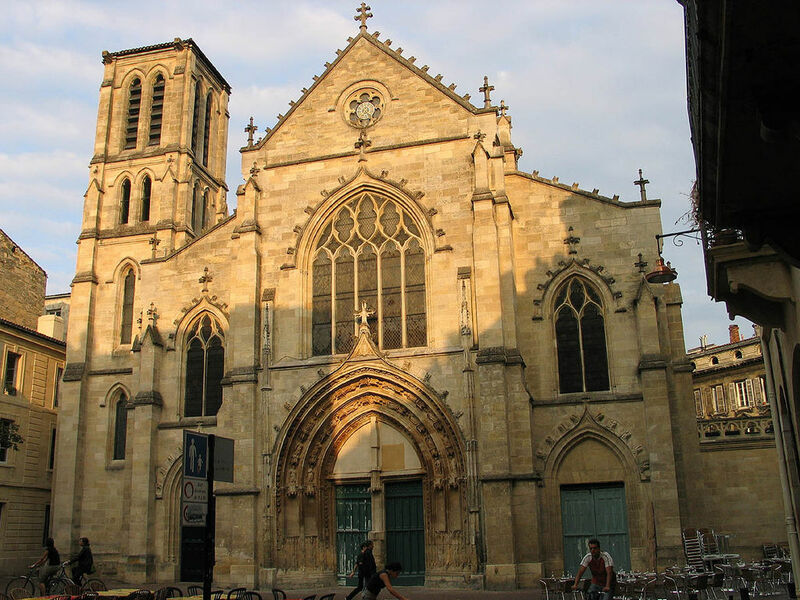 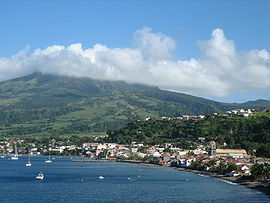 Saint-Pierre is city of Martinique (Martinique). 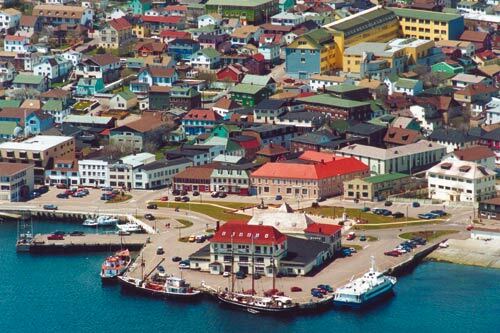 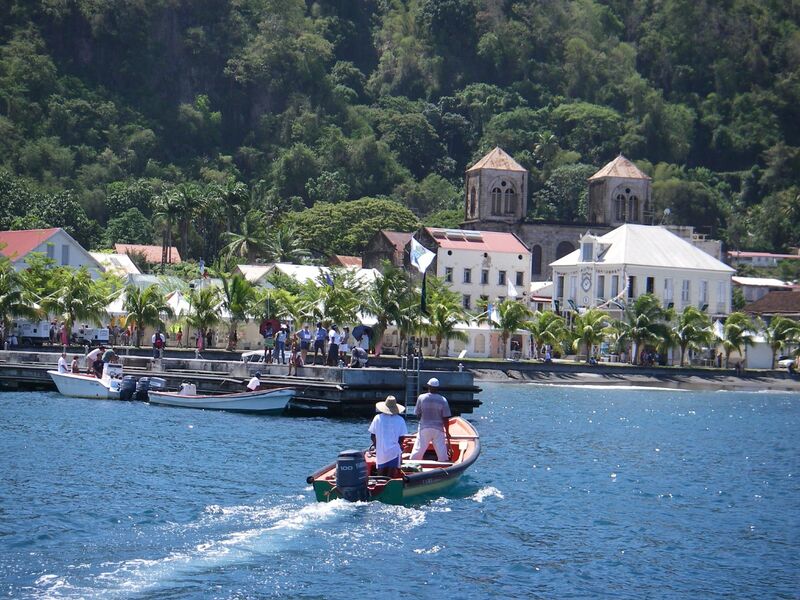 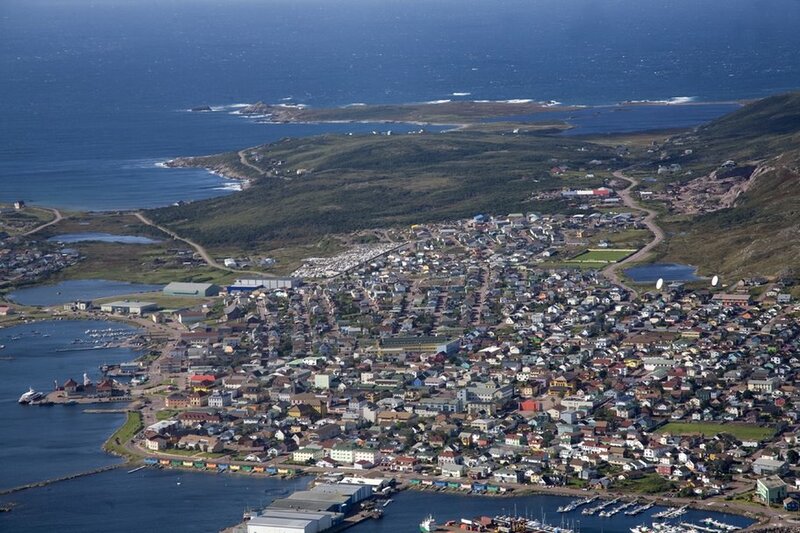 The population of Saint-Pierre: 4,125 people. 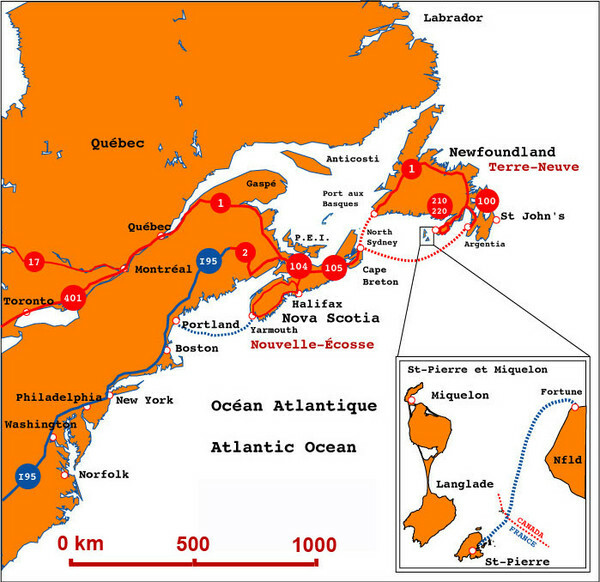 Geographic coordinates of Saint-Pierre: 14.74383 x -61.17533.